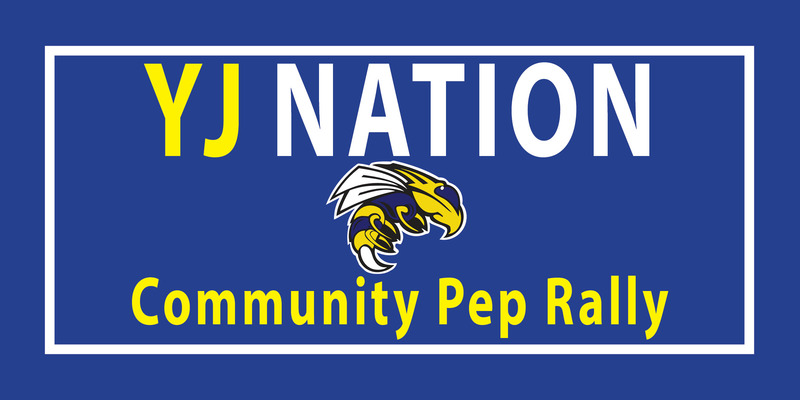 Pleas join us for the COMMUNITY Pep Rally tonight at 6 p.m. at the Yellowjacket Stadium/Peoples Bank Field. At the pep rally, you'll hear from Hooten’s Arkansas Football, Arkansas Blue Cross and your Sheridan Yellowjackets coaching staff. and about the upcoming Hooten's game. Let’s celebrate the new school year and the big game — to be played on Tuesday, Aug. 30, at UAPB!